Valentines Cards - Free Printable to Help You Celebrate! These free printable valentines cards are way too cute! They are the perfect surprise for your sweetie, your kiddos, your friends, or anyone else this Valentine’s Day! Happy New Year! I know it’s a few weeks into the new year, but I’m excited to be back here at Bombshell Bling for another year of fun printables. I hope you all had a wonderful holiday season and you’re ready to jump right back into Valentine’s Day! I love transitioning from Christmas into Valentine’s Day. I find that my love for the color red really helps! 🙂 Plus it helps to remind me of what is really important. That is why I created these free printable valentines cards. These seriously could not be any easier to give these free printable valentines cards to those you love. And who doesn’t love getting a little love note from someone special! 🙂 Simply print, cut and fold. Easy! 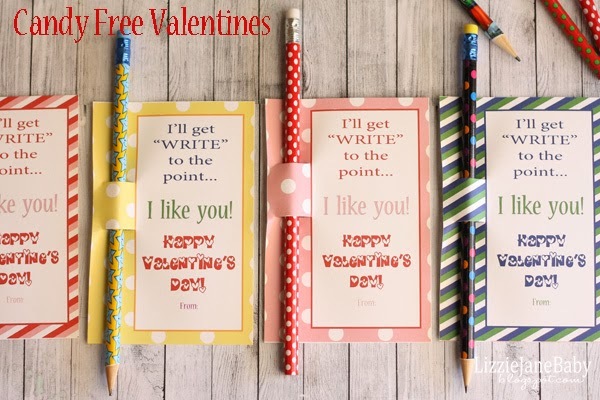 These free printable valentines cards come 2 to a page in either red or pink. Just click on the color choice below to be taken to the download page. Who are you going to be writing love notes to this Valentine’s Day? Will it be your sweetheart? Will it be one of your kiddos? Will it be another family member who may need a little kindess? What about a friend? These free printable valentines cards work for anyone in your life. Pair it with another idea from Sarah’s article 32 Fun & Flirty Ways to Spoil Your Sweetie for an extra special Valentine’s Day surprise! I’d love for you to stop by Liz on Call, see my latest Valentine’s projects and say Hello!